What are the most common health insurance claims? When it comes to extras cover, dental work is the most common claim currently made in Australia. Finding the right health insurance policy for you takes time and research. Canstar can help you narrow your search. 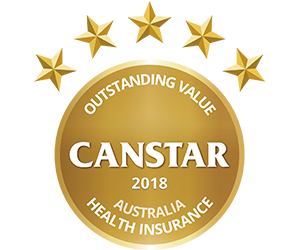 Find out which insurers won national and state awards for Canstar’s Private Health Insurance Star Ratings 2018.